Gov. 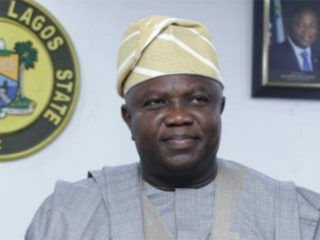 Ibikunle Amosun of Ogun has said that women affairs minister Jummai Alhassan ought to have resigned after declaring that she would not support President Muhammadu Buhari in 2019. Alhassan had, at a Sallah visit to former Vice President Abubakar Atiku, declared that she would not support Buhari if he contested the 2019 election. She claimed that the President had promised to serve one term, and promised to support the emergence of Atiku as president in 2019. 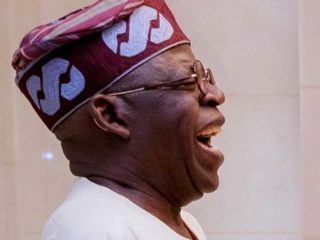 But Amosun, in a reaction, said that Alhassan’s outburst had shown that she was not interested in the success of Buhari’s administration and must have worked against it since she became a cabinet member. “I expected her to resign immediately after the comments. You cannot be inside and sing a different song,” he said. He declared that nobody had the right to stop Buhari from seeking a second term in 2019 “except he decides against it on health ground”. “I am not Mr President; I believe he will review the development at the right time, but for somebody to go public like she did, it means she might be working against the government and will not want it to succeed,” he said. 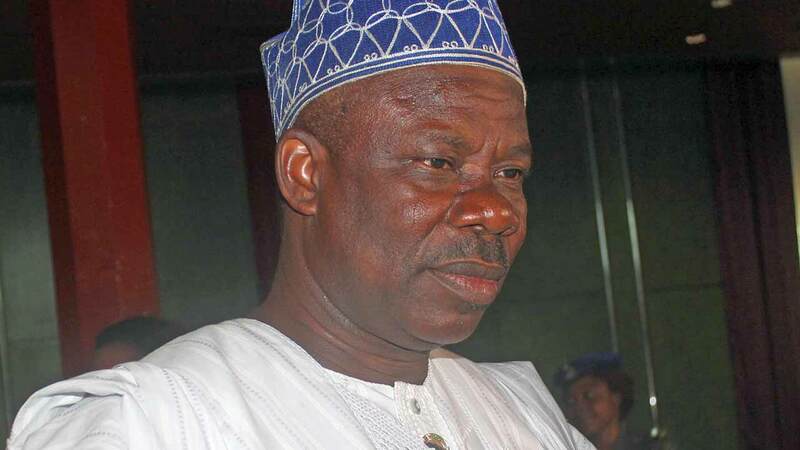 Amosun commended Buhari for the positive changes he had brought to the country, saying that he was the appropriate person the nation needed when he became President. 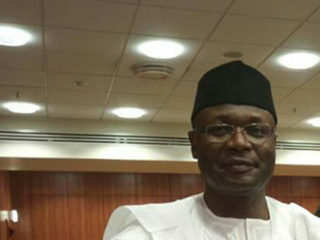 He said that the President had performed credibly well on his three cardinal programmes – security, economy and the fight against corruption – and urged Nigerians to continue to support him.